Get the real deal, get Blackjack 21! Do you like Blackjack? Tired of half-baked Blackjack video games? Would you like to truly simulate the experience of Casino Blackjack? Then Blackjack 21 is the game for you! Blackjack 21 is a true Blackjack simulator. Featuring a visually appealing Blackjack game that actually follows every casino rule to give you a realistic experience. Exactly like the Blackjack inside a casino, Blackjack 21 includes all the rules from dealer soft 17s to increased payback when you get a blackjack! 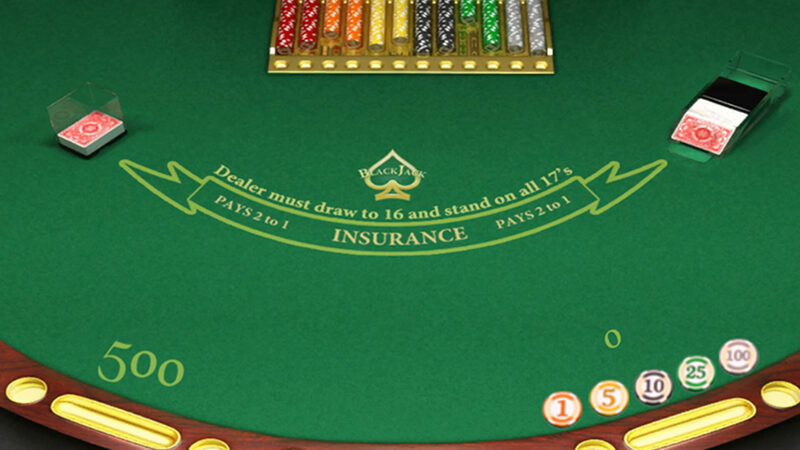 Split, surrender, double down and everything else you do in real Blackjack is simulated within Blackjack 21. 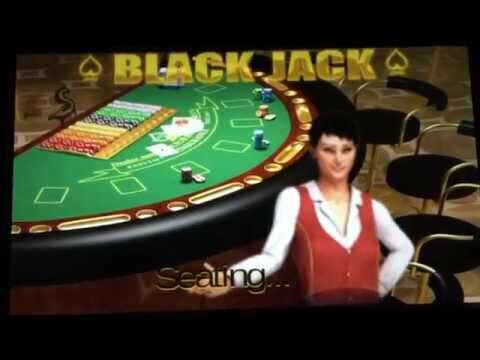 Why settle for a sub-par Blackjack video game? Get the real deal, get Blackjack 21! All told, Blackjack 21 isn't as bad as you'd think it'd be. If you enjoy playing Blackjack, this might be one to consider, though its extremely barebones presentation doesn't give it any sort of unique draw beyond the card game itself. The odds are you could easily find a game for free on your smartphone or online that would give you an equivalent or better experience.